"It’s NOT being hyped because it’s a “good book”…it’s being hyped because it fills a hole in the book world. I think this is monstrously unfair. And I’ve definitely seen it happen! Oh this book features a blind, asexual, ethnic protagonist? HYPE IT. IT MUST BE GOOD. Um, excuse me but: not necessarily. It bugs me when a book gets hyped because of content, not good storytelling!" Now, as Cait pointed out, not all books are going to be liked by everyone. So just because a book is hyped doesn't mean you'll like it. But I do think this kind of hype is important. Marginalised groups are severely under-represented in fiction, we all know this. The YA world is doing better, but there's still a long way to go, as certain marginalised groups are almost unheard of in YA. But when they are heard of, those of us who want to promote diverse books get quite excited! Case in point: a few months ago, I was browsing on NetGalley, and the website suggested Seven Ways We Lie by Riley Redgate to me. The cover was really eye-catching, so I clicked and had a read. Not only did it sound like a really intriguing story, but when I saw the words "the closeted pansexual who only cares about his drug-dealing profits", I became all meerkat-like. This book is the first I've heard of that is available to read (to bloggers if not everyone) that has a pansexual main character. 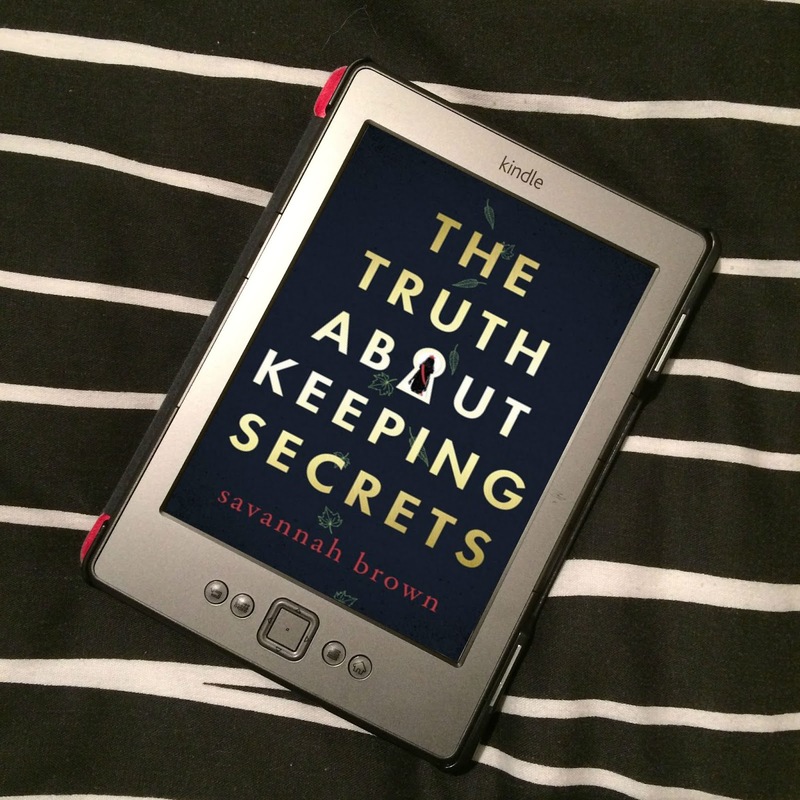 I immediately requested the book, then went on Twitter to announce to my followers, and certain people in particular who I know seek out LGBTQ YA, about Seven Ways We Lie. Jim of YA Yeah Yeah was also interested in reading a book with a pansexual character. He read it, he loved it, he recommended it. 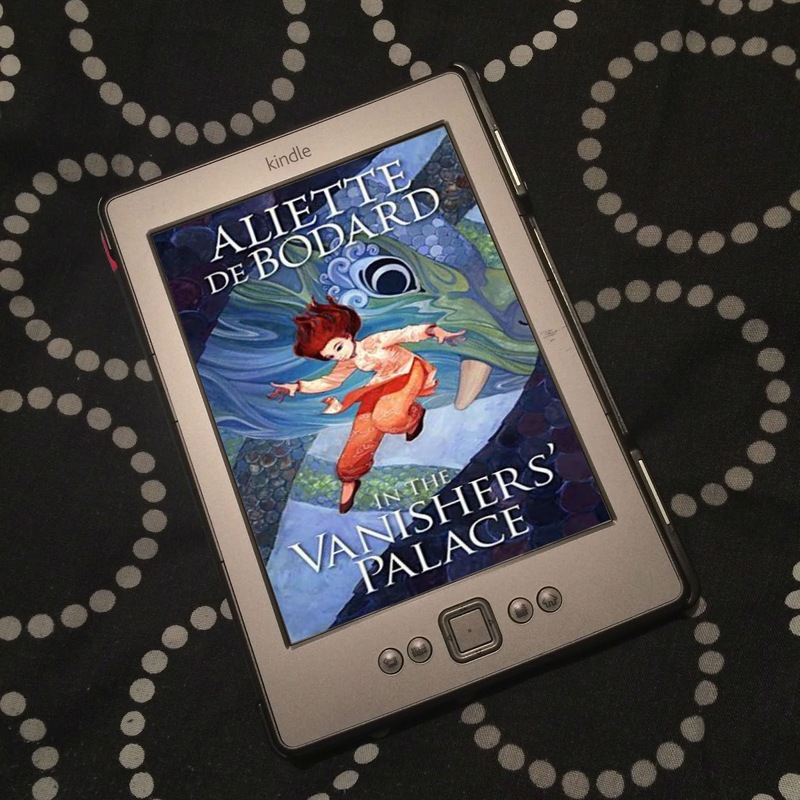 I'm not sure if he mentioned it before or after he read it, but he told YA author and diverse books advocat Dahlia Adler about it. Dahlia also loved it. In a recent Twitter chat for LGBTQ YA (I'm afraid I can't remember which), both Jim and Dahlia recommended the book - Jim crediting me for suggesting it to him (which is why I know about all of this) - and lots of people replied to the tweets, excited to read it themselves. Jim and Dahlia both loved the book, so they were hyping it, but I've seen others talk about this book before being able to read it. This character (I'm still yet to read this book, so I don't know this characters name, as he's one of seven narrators) might just be the first pansexual character to appear in YA. This is a big deal. 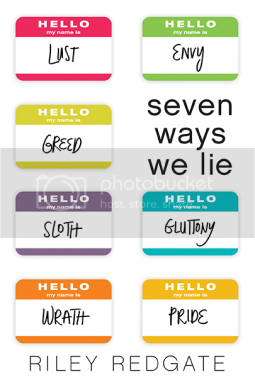 Of course those interested in diverse books are going to be excited about Seven Ways We Lie, talk about it, and be desperate to read it. And it's important that we do talk about these books which feature under-represented characters. We need them; we all need to see ourselves in the pages of the books we read, no matter what our identities - we should all be present in fiction. But not all of us are. We all know how important books can be, how they can change lives. When a book is discovered that could be that book for someone, we spread the word in the hopes that the book will find its way into the hands of those who need it. So we hype them. And maybe we don't end up liking these books we hype - again, some people might, some might not - but, in my opinion, whether I personally enjoy a story or not isn't as important as people seeing themselves represented in books. For example, What We Left Behind by Robin Talley is the first book I've read that features a genderqueer character, Toni. I was depserate to read it as soon as I heard about it, because of Toni. It was on my radar because it had been tweeted about, because of Toni - and it was being tweeted about long before it was available to read by anyone. I had such a hard time reading this book, so much so that I wanted to put it down. 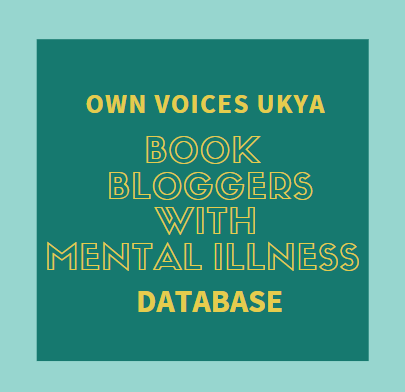 But with my blog I have a voice, so I finished it, and I reviewed it. Even though it wasn't for me, it's one of a very few novels representing genderqueer people, and I might help someone who needs it find it. Saying all this, I'd like to point something out. As I said, What We Left Behind is the first book I've read to feature a genderqueer character, nor is being genderqueer something I know much about. Since writing my review, I have read a review on Goodreads from a genderqueer reader who was really disappointed with the book's representation of genderqueer people, so it looks like it's not a great representation. 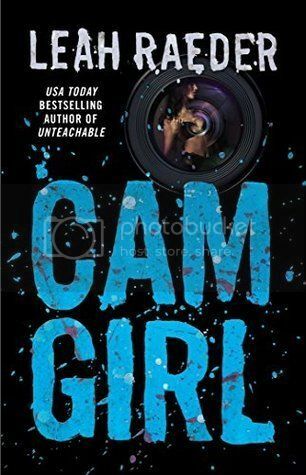 Fortunately, we do have NA #ownvoices novel Cam Girl by Leah Raeder which I'm sure does much better in terms of representation - another book that was tweeted about before it was released due to it's genderqueer maincharacter. But before reading that review on Goodreads, I was unaware that What We Left Behind might not actually be a book someone needs, and so talking about it felt like an important thing to do. So I do think hyping books because of content - when the content is very under-represented marginalised characters - even before you've read them (as - as with What We Left Behind and Cam Girl - sometimes you hear about these books long before they're available to read), is not only not a bad thing, but an important thing. We should know about these books, and there's a lot of us who will always be waiting to read them. Now what do you think? Do you think books shouldn't be hyped based on content, but on how good they are? Or do you agree with me, that content can be a good enough reason to hype a book? I totally get what you mean! Add I really liked your take on this. ;D And I definitely think people deserve to read books and see themselves represented in fiction, particularly if they're a minority. A minority should not equal invisible. I do get frustrated when a book seems to win a lot of awards and things and all I hear about it is what diversities and minorities it checks off. like what about the good writing? What about the realistic/relatable characters? I think books should be hyped and awarded and loved because they're, firstly, good. BUUUUUT. I don't mind if not everyone agrees with that. :P Hehe. I do like situations like you describe though, when one person tells another about a book and they get excited and things! IT'S SO COOL. I've done that, like known a friend would like a particular book because of a diversity it recommended, then I'd tell them about it and they'd go wild. It's awesome. ;D Spreading the book love! Thanks, Cait! I was slightly worried it might have come off a bit... "Cait is WRONG!" and that's not what I was saying. Just what I thought. I think when books win awards for diversity, it's because it's a good book with good representation, I don't think it's just because it ticked a box. I think when those books are discussed, it's the representation that comes up most often because we see so little of it, whereas we do see a fair amount of great writing and great characters. I don't think bad books would win awards just because of representation. That's exactly it! I am all for hyping books you've read and love, but when some books are not yet available to be read - when there's simply a description on Goodreads - and you know there's an audience that desperately wants this kind of book, shouting about it fromthe rooftops so it will end up in the hands of those who need it once it's released is important, I think. I've never actually thought about it in that way. I just... okay honestly after reading this I had to just wrap my head around what you're saying xD IT IS SO INCREDIBLY TRUE! You are right. Books should be hyped for content, because somebody somewhere may NEED that content. But, I'm torn. Because even if a book does provide representation... I don't think it should be hyped if it's a crappy read. Like, what if the author just threw that character in there to gain hype? What if it's an awful representation? And everyone is promoting that book? You're bringing attention to a book that's junk, and I don't know... as a writer I'm torn between thinking that's unfair, but I also want people to find themselves in books. I think quality books that speak to people who are hardly represented should be hyped up. I still have to think about this tho. Seriously, great post. I'll be thinking about this one for a while haha. I completely agree with you. But in some cases, books are not yet available to read. No ARCs or proofs yet. But there may be a description on Goodreads or wherever that make it clear that a certain marginalised group is represented. I think it's more hyping in the form of "Just so you know, a book is coming out at such and such a time, and it has an X character." Once it's been read and it turns out the book isn't that great, or it's bad representation, we can then let people know that. But I think it's important, in those early days before anyone has read them, that these books are coming.